Bayer 04 Leverkusen certainly did not crack under pressure on Matchday 20, producing a brilliant rearguard display to hold FC Bayern München to a 0-0 draw at the BayArena. 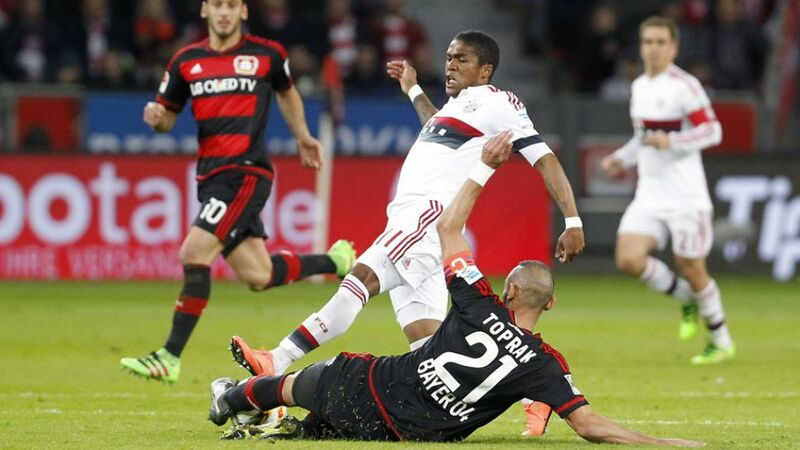 Jonathan Tah (above), Ömer Toprak and Co had to be at their best to deny the formidable attacking powers of Pep Guardiola's side, but got their reward with a vital point that keeps Die Werkself in the hunt for the UEFA Champions League places. The BayArena has hardly been a happy hunting ground for Guardiola: he is yet to win there in the Bundesliga. As such, Leverkusen's brilliant defensive display was chosen as Tag Heuer's #DontCrackUnderPressure moment of Matchday 20.